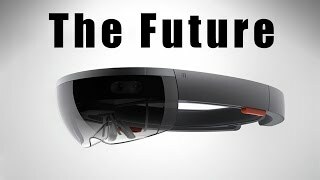 Discover ZONEofTECH's Youtube and Instagram stats, most viewed videos and tag analysis. Get inspired by discovering the TOP 100 Youtube videos of ZONEofTECH. 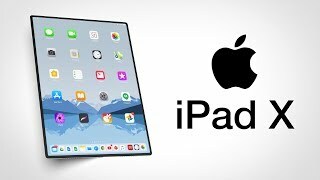 The iPad X (2018) - Will Change EVERYTHING! 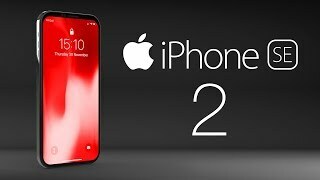 iPhone SE 2 (2018) - Leaks & Rumors! 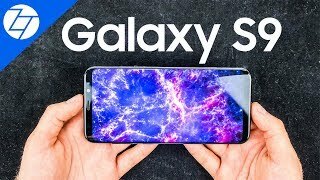 Samsung Galaxy S9 - REVEALED! 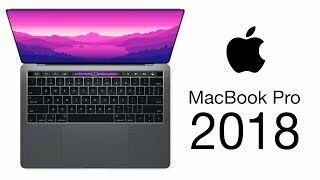 MacBook Pro 2018 - Leaks & Rumors! 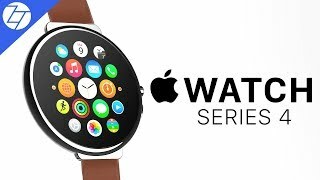 NEW Apple Watch 4 (2018) - Leaks & Rumors! 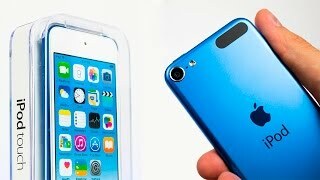 NEW iPod Touch (6th generation) - EPIC Unboxing &amp; First Impressions! 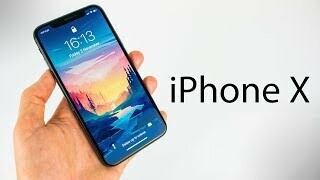 iPhone X - UNBOXING &amp; INITIAL REVIEW! Anki Overdrive - Expansion Kits REVIEW! 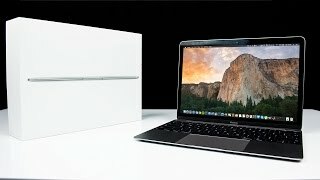 Discover which video tags are used by ZONEofTECH for the most videos.